Pet Therapy – How It Works & How It Can Help YOU! Medicine is going to the dogs, but in a good way. Pet therapy is popularizing in health care and beyond due to the myriad of benefits it has to offer. It is a blanket term that involves animal-assisted therapy and other similar activities. Animal-assisted therapy is a rapidly growing field that involves dogs or other animals to help people in recover from or better cope with health issues like cancer, heart disease, and mental health disabilities. On the other hand, animal-assisted activities serve a more general purpose, like offering enjoyment and comfort for nursing home residents. Pet therapy is basically a guided interaction between a trained animal and a person. 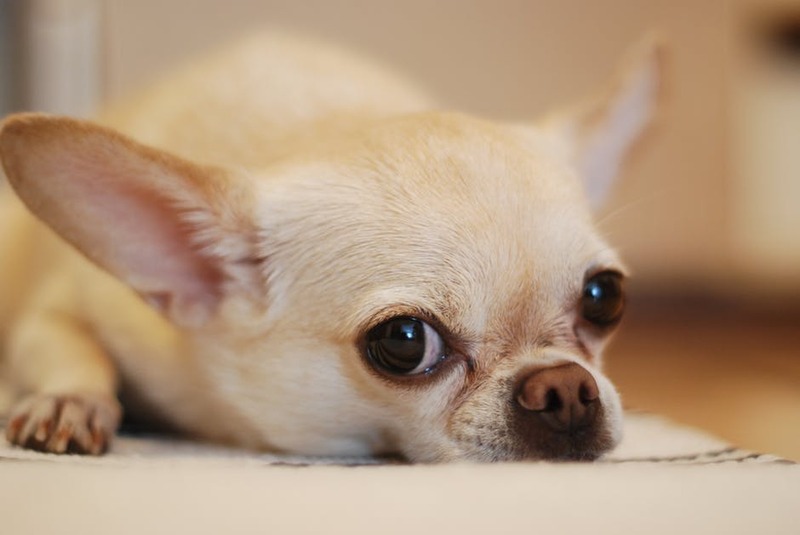 The aim of pet therapy is to help minimize anxiety, stress, and depression. It can also offer a boost in self-confidence and improve one’s social skills. Cats and dogs are typically used in pet therapy, but fish, horses, guinea pigs, and other animals that meet the screening criteria may also be used. The kind of animal chosen depends on the therapeutic goals of the patient’s treatment plan. Pet therapy builds on the animal-human bond. Interacting with a friendly animal can assist in alleviating numerous mental and physical issues. Not only does it help lower blood pressure and enhance general cardiovascular health, but can also release endorphins that in turn produce a soothing effect. 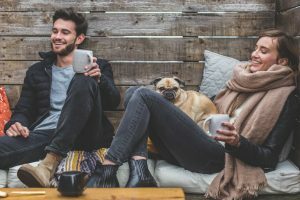 This can help lower stress, minimize pain, and improve one’s general psychological state. Making one happier, minimizing depression, and enhancing your perspective about life. Your therapist or doctor in charge of your treatment will manage your pet therapy. A professional handler, typically the pet’s owner, will bring the animal to each meeting and work under the guidelines of your therapist or doctor’s direction to help you make progress and reach your goals. In a lot of cases, handlers work as volunteers. 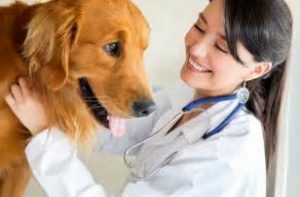 You also need to discuss about the direction you need in order to reach your treatment goals faster and to ensure the safety of both the pet and the individual receiving the therapy. A certification issued by the sponsoring organization. After a team of a handler and an animal is tested and approved, animals are assigned for the pet therapy session on the basis of a particular individual’s requirements. The animal’s breed, type, natural behavior age, and size will determine where it will serve the most purpose. 2 How does pet therapy work?